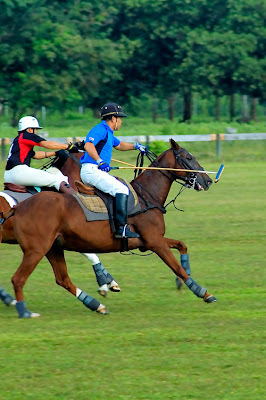 It is not easy to take photo and video in the same time especially in high speed event. 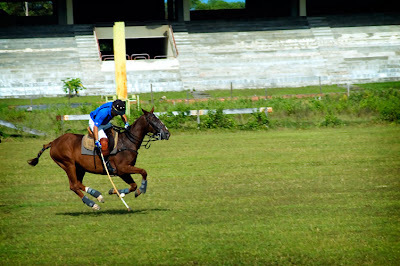 I can’t really fully focus on the subject that needed to photographed or capture in video. 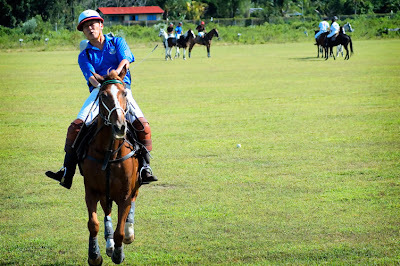 At least i tried my best and the result is not as bad as i thought. 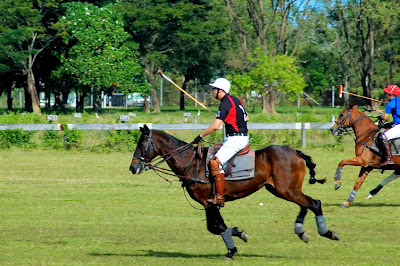 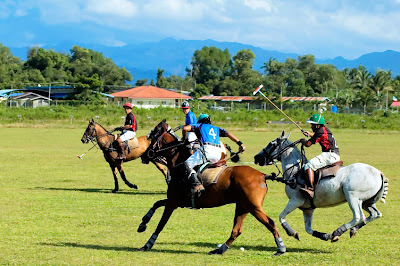 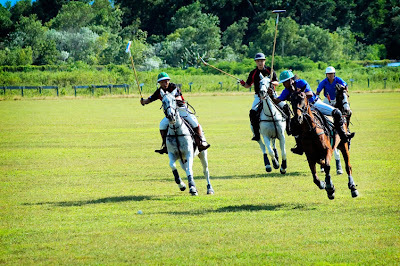 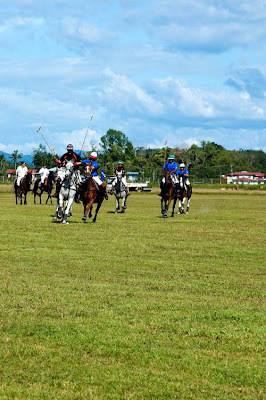 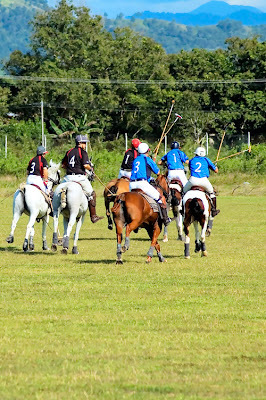 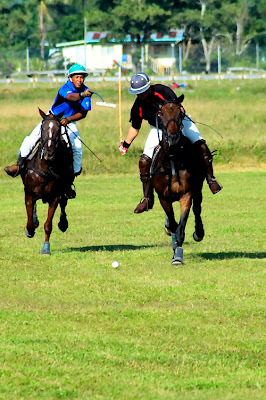 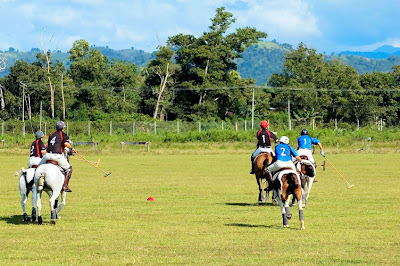 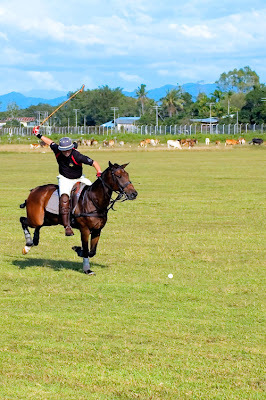 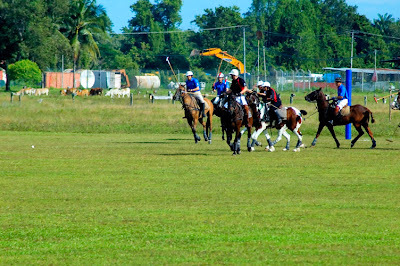 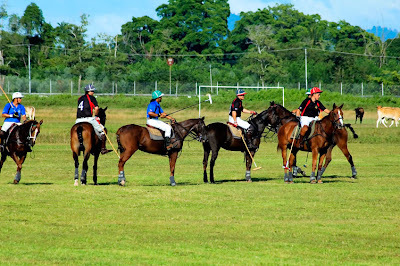 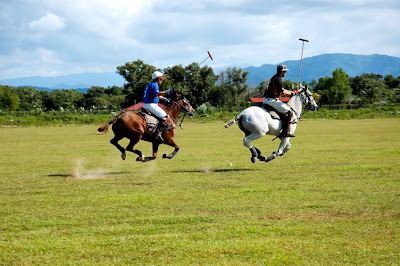 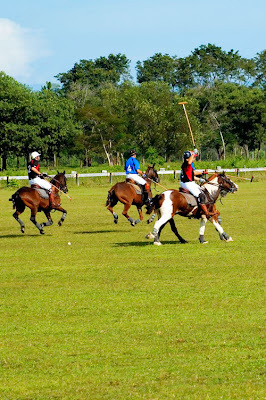 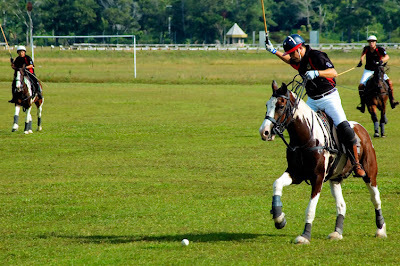 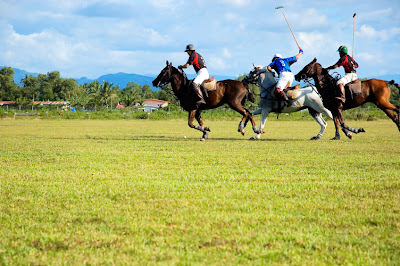 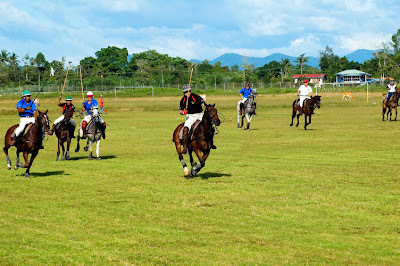 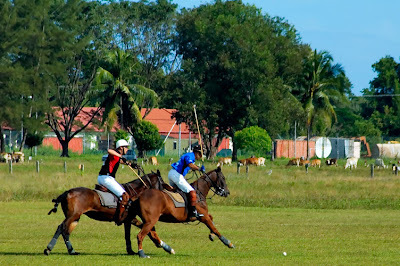 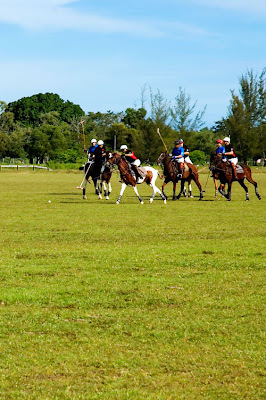 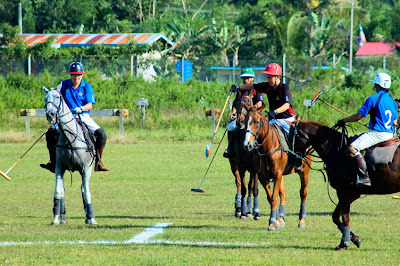 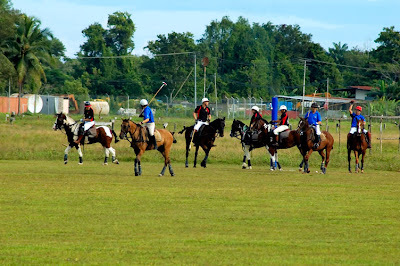 The polo match was short but i took one day to only play four games. 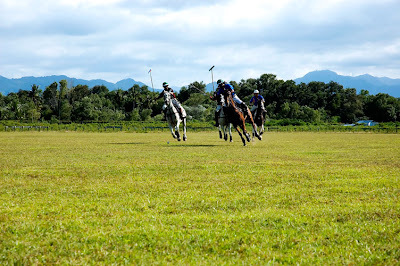 The reason to be given is that the horse need to rest and cannot be push over the limit. 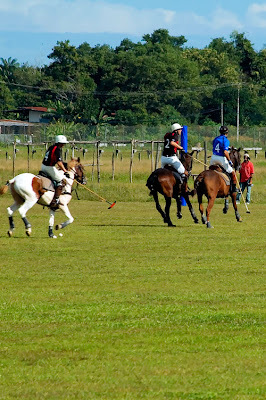 Basically, one game only lasted for about 15 minutes and in 2 games. 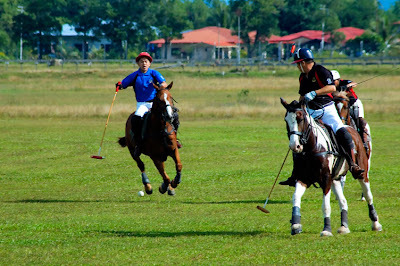 I’m not really using the terminology of the games because I don’t have a clue what it called. 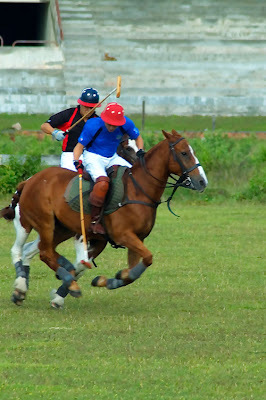 To know more about the game, please read it at wikipedia. 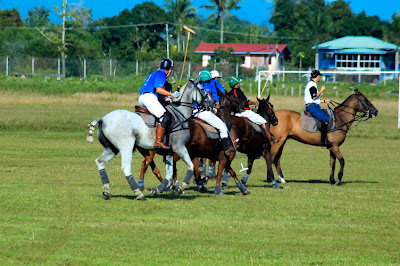 This is the first match team. 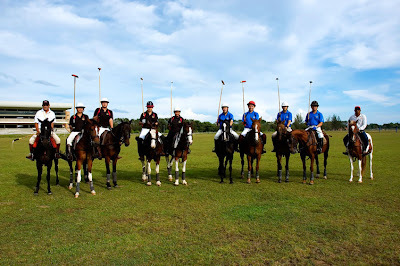 I was told it is a novice team. 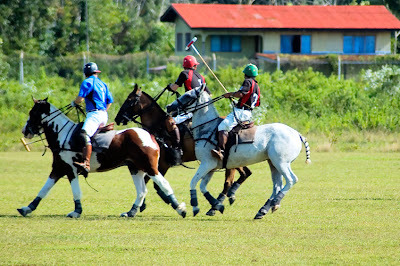 Some rules doesn’t apply in this match so, it will be an advantages for the seasonal or veteran player. 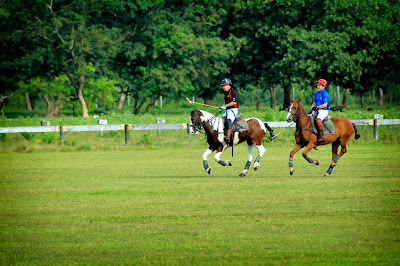 For this shot, i use a 70-300mm zoom lens. 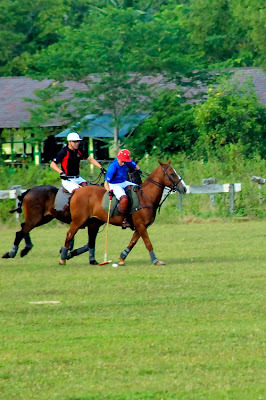 Luckily the light is bright and my the shuttle speed is high and even without a VR (Vibration Reduction) for this lens, it turn out quite well. 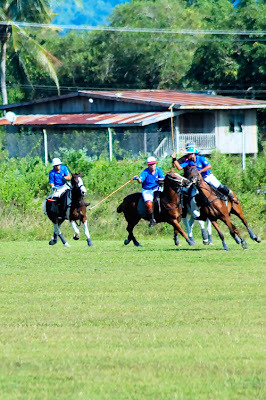 Panning for the horse is a bit tricky because the ball is so small and sometimes i snap horse that running for nothing. 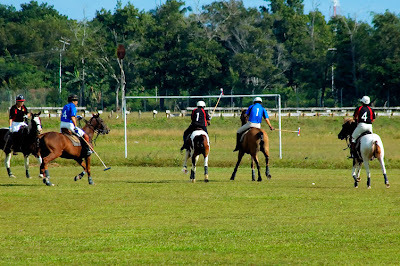 The second match is among the veteran and seasonal player. 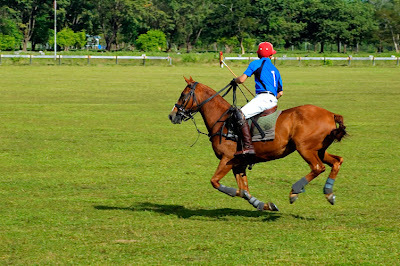 The rules are stricter and the horse needed to run more to being coped with the game. 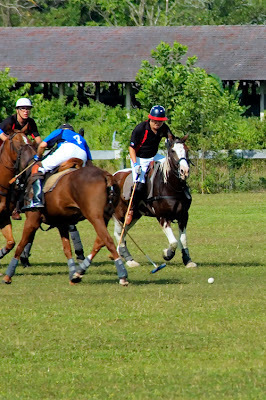 The player needs more skill in hitting and handling the ball. 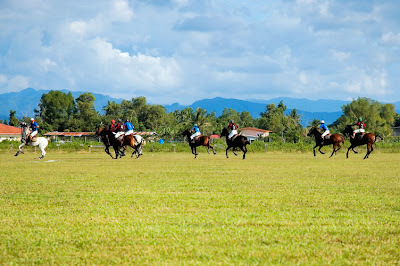 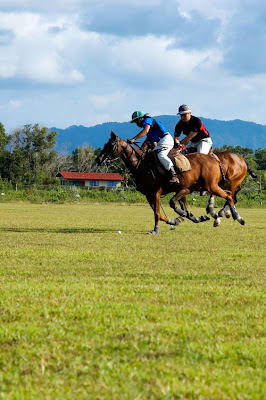 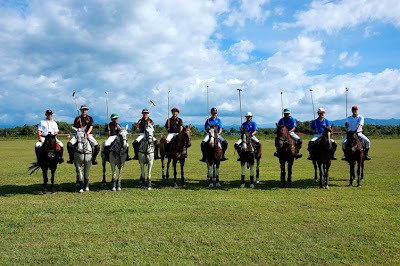 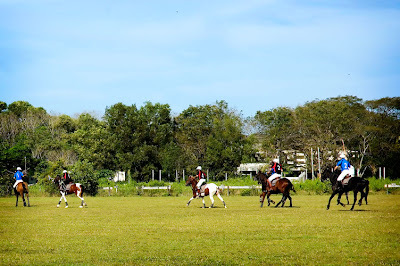 To hit the ball while riding the horse is not an easy task and need lots of training in riding skills. 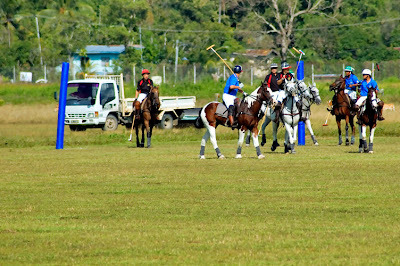 Veteran and the seasonal players’ team. 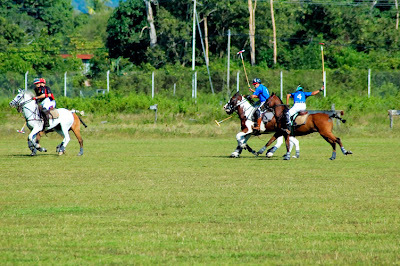 Second half of the second match. 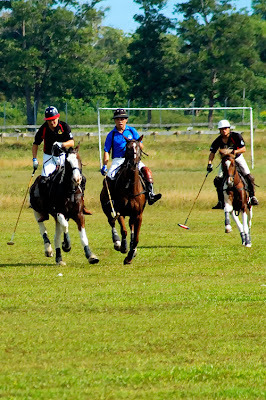 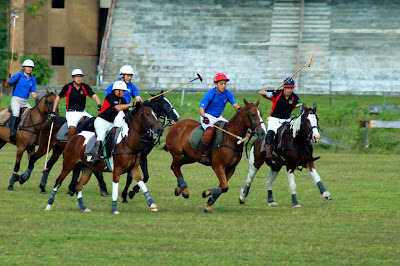 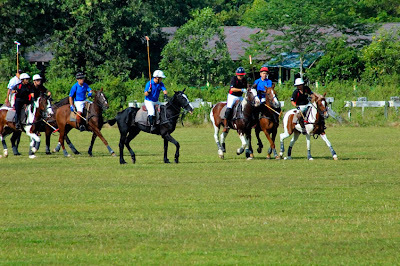 Last, some compilation of the video polo match. 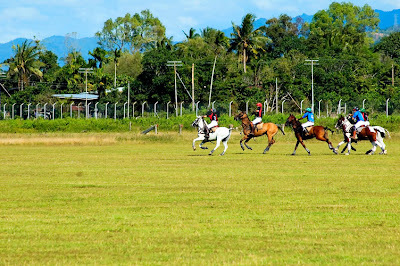 i went there because people pay me but if you want to watch i can give you their contact number. 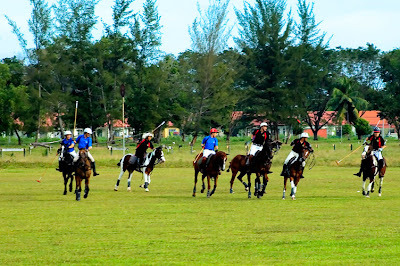 manatau they invite you to join.. dapat la main.. hehehe.. better than just tenguk.